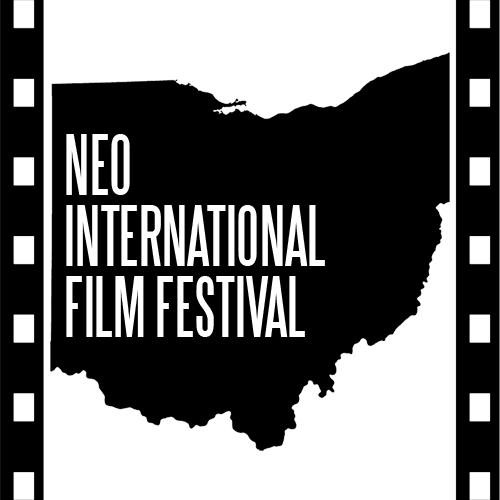 The Second Annual NEO International Film Festival is being held at Paolino's Pub, 2091 Locust St S, Canal Fulton, Ohio on Monday, February 19th at 6 PM. CANAL FULTON, Ohio - Jan. 17, 2018 - PRLog -- The NEO (Northeastern Ohio) International Film Festival was scheduled to be held at The West Theater in Barberton, Ohio back in December. Money changed hands, agreements were signed, and tickets were printed. As the festival date approached, the festival director J. Shepherd was contacted by a business associate and informed that The West Theater had closed down. A frantic venue search ensued… to no avail. The festival date passed and something had to be done. Shepherd explains, "We decided to go back to Paolino's for the second festival. They treated us well at the inaugural event so there was no reason not to, other than we wanted to use a real projection theater." Shepherd continues, "We have a lot of really great movies again this time and expect an even bigger turnout than last season." The venue is holding a 50/50 raffle to benefit the festival and help pay some of the expenses. $8 at the door gets you admission to all the films being screened, an awards ceremony, free popcorn, drink specials, and more.